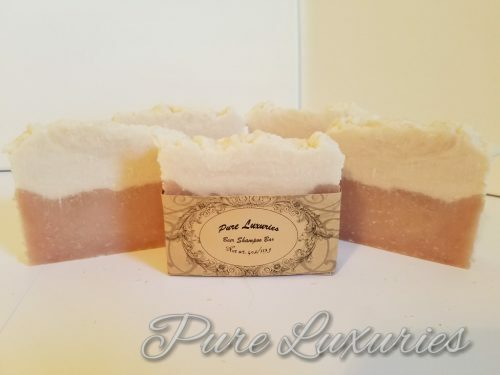 This Shampoo Bar is so luxurious and cleansing! 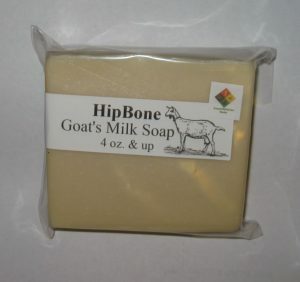 It is made with beer which is very nourishing to hair, and coconut oil which is very cleansing and moisturizing. 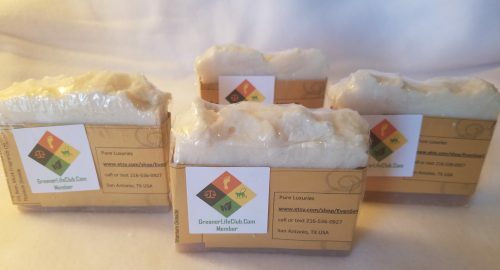 This shampoo bar will rinse clean and will leave hair soft and manageable without buildup. You can use standard conditioner or use a vinegar rinse. This bar lasts a long time and a little goes a long way! Just lather up your hands and rub them on your hair and you will have a really nice, frothy lather. 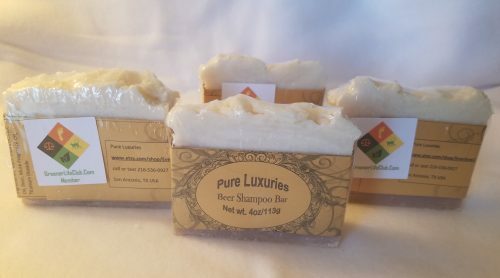 The soap is naturally dark in color because of the beer, and Titanium Dioxide (a mineral) makes up the froth on the top. Although it looks like beer, don’t let it fool you! It’s got Musk Fragrance oil in it so it smells lush and wonderful! Perfect for both men and women. Each bar is approx 4oz. Ingredients: Saponified Coconut oil, Beer, Titanium Dioxide, Musk Fragrance Oil.